Is it just me, or don't you think coconut has really taken the world by storm? 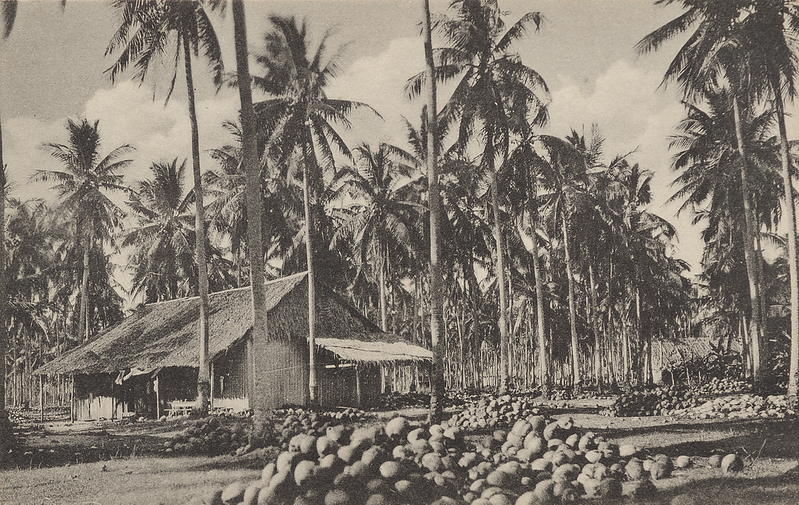 It seems that the glorious diversification of the coconut definitives across the Malay states was nearly asphyxiated. 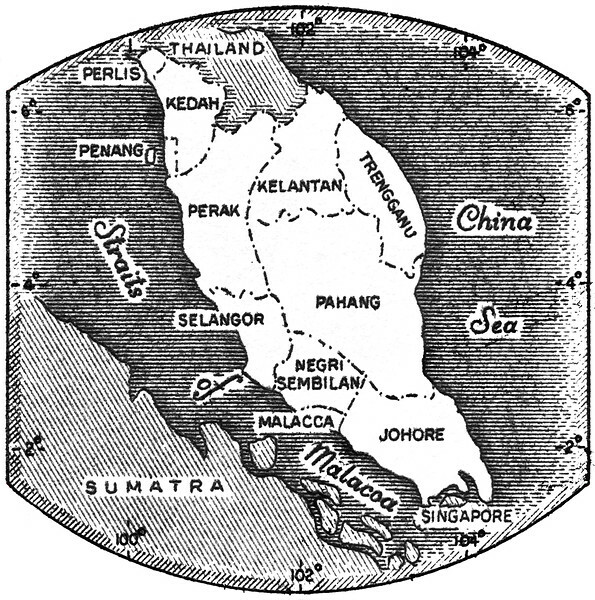 In 1945 a new series based on the "tiger design" was proposed to supersede the lower denominations of all existing stamps throughout Malaya, but the influential Sultan Ibrahim of Johore voiced objection, and an official at the Colonial Office concluded that it would be a 'grave political mistake' to neglect the distinctiveness of individual states (Hackney 1982). 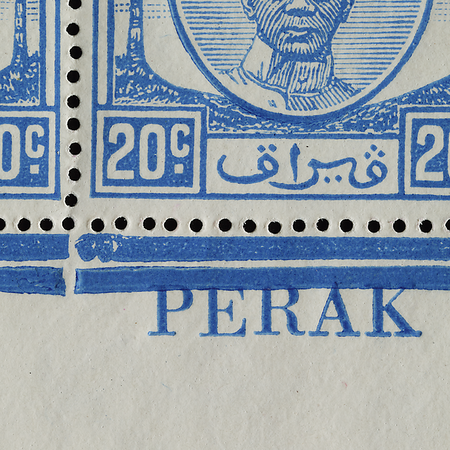 In Paskin's 1946 letter (British Postal Museum & Archive accession number POST122/7689), it was suggested that all stamps throughout the former Federated and Unfederated Malay States should henceforth be titled 'Malayan Union', the new name of the unified postal administration, but it was also mentioned that 'no final decision has yet been taken regarding permanent issues'. In a letter from the Palace Chambers to the postal authorities in June 1947 (British Postal Museum & Archive accession number POST122/7689), it was stressed that As you know, we are anxious to dispense with the use of stamps bearing the "B. M. A." overprint as soon as we possibly can and the production of these new Malayan stamps is therefore a matter of some urgency. This will apply equally to the new issues for the other parts of the Malayan Union about which we will write further as soon as we know whether the Sultans concur in the proposals already made regarding their future design. This should not take long now that we have the decision to re-establish the Malayan Postal Union. The coconut definitive prevailed again. More than 800 million stamps were printed, according to my calculations from Stanway's (2009) data. And this excludes BMA and the millions of coconut definitives printed before the war. [There is] nothing in which minute differences of execution are so readily detected as in a representation of the human face. The coconut definitives for the Malay states bore exquisite portrait miniatures of their respective sultans, accentuating the stamps' Malayan identity and making them a cultural treasure trove. They probably constitute the most diverse and comprehensive collection within any single stamp design. Even the long-lived Imperium design carried only five heads, from Queen Victoria to Queen Elizabeth II. The neutrality of the coconut design—neither too western nor too Malay—made it the ideal template. 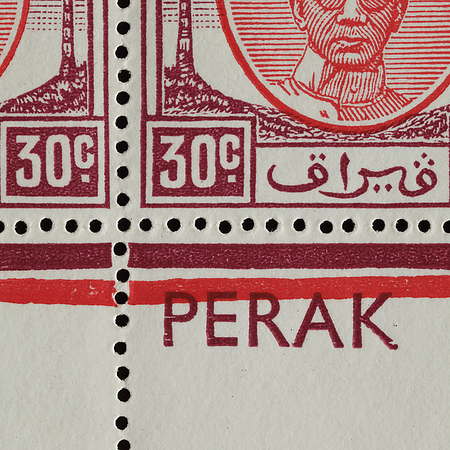 The most "designed" part of the stamp, the fascia motif, adorns both Malay and European buildings. A curious trivium hides behind the 12 rulers portrayed or represented by arms on the coconut definitive: October is the only month of the year in which none of them was born, or died. The probability that this would happen is only 0.13516, being expressed by the probability that a given birth or death does not happen in a given month, 1 − 1/12 = 11/12, raised to the power of 23, the number of births and deaths that have happened (QEII was still living at press time). This is unlikely to be caused by nonrandom cultural or seasonal factors, since at least three earlier or later Malay rulers are known to have been born or have died in the month of October. The frontal or oblique view of the sultan was shown, instead of a side profile—a less formal (see Finlay 1974) and seemingly more approachable depiction of the sultan and his regalia. 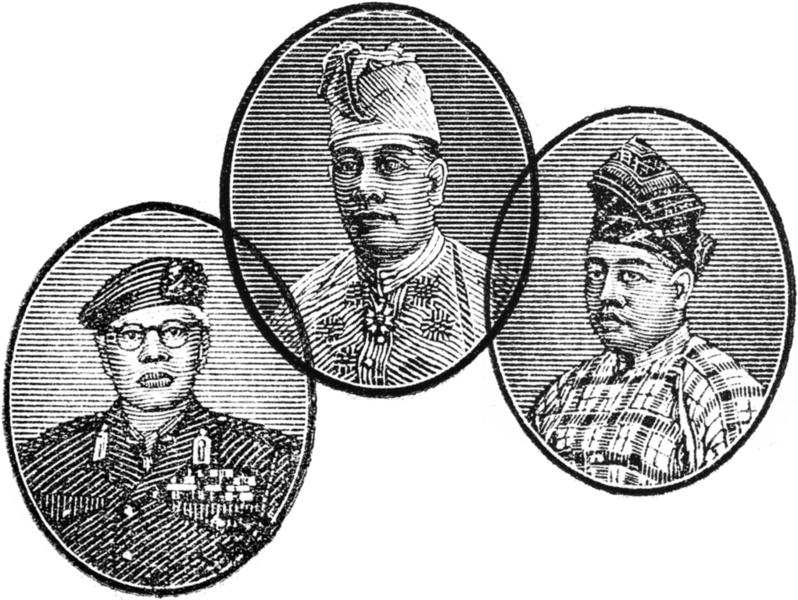 The sultans’ attire was not standardised—some are in formal dress with medals, some appear to be in everyday garb, while one is in military uniform. 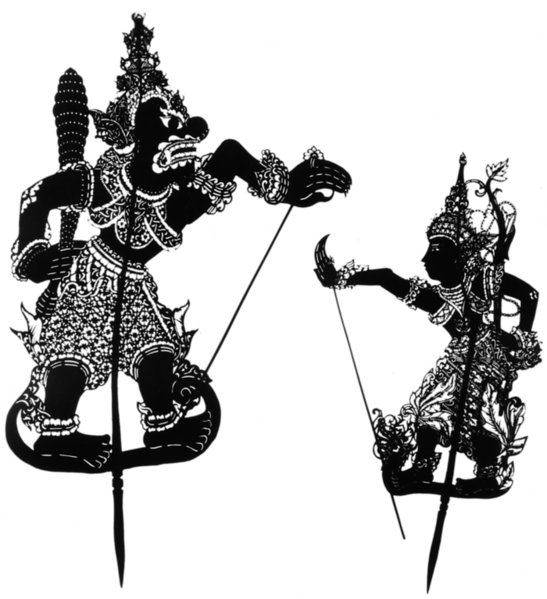 Unlike the busts of the British monarchs, which were purely line-engraved, many of the sultans had their attire chiseled in intricate detail that recalls the indigenous art form of shadow puppets or wayang kulit. Most are wearing the headcloth or tengkolok (Abdul Manan et al. 2016), an integral part of Malay formal dress that denotes rank and allows for creative expression in the way the cloth is folded and tied. A sultan’s tengkolok has a protruding sula or 'shoot' at the top to signify his sovereign position, and is made of songket, a fabric of handwoven silk or cotton brocaded with gold or silver threads woven in using the supplementary weft technique (Uda & Al-Ahmadi 1997). The state name appears in the indigenous Jawi alphabet, reading from right to left; the script came to Malaya with Islam in the 7th to 13th centuries. The absence of the English state name caused confusion when the stamps were being despatched from Britain, compelling the printers to label the sheet margins in English (Peters 2000). The typeface varies, presumably depending on type available at the time. Despite the language barrier, there are no reports of wrong pairings of sultan and state name. The duty plate design was tweaked in several places. For example, the width of denomination tablets was increased to give more space to double-digit values. 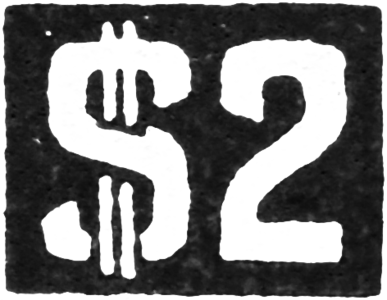 The typeface of the dollar denominations was changed from fraktur-script to brutalist to be consistent with smaller denominations, making them look less aristocratic.